Indian Gooseberry, a natural hair tonic used extensively in Ayurveda, is an effective ingredient for treating the hair and scalp. 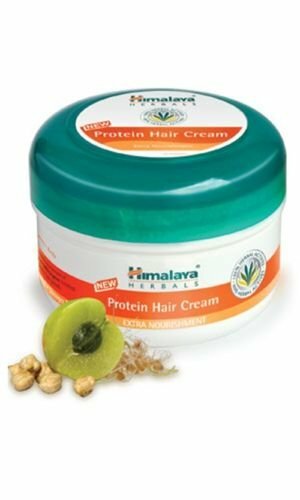 It prevents dandruff, strengthens hair follicles and promotes hair growth. It also acts as an antioxidant. Chickpea, a natural source of proteins, effectively nourishes hair, making it healthy and strong. Thistle strengthens the hair root and prevents hair fall.